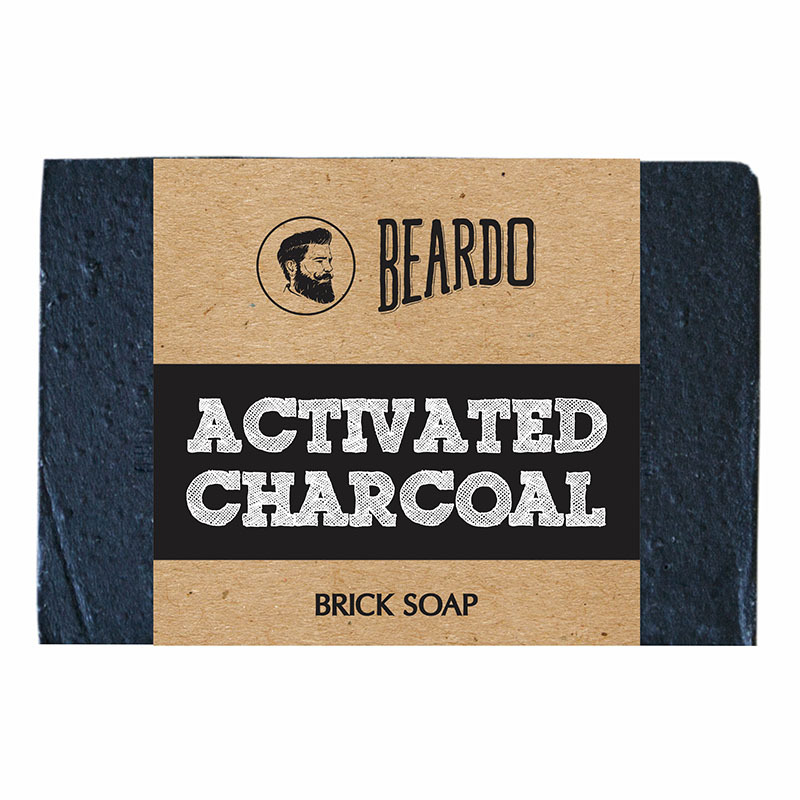 A men's soap fortified with activated charcoal. Formulated with activated charcoal, this soap fights body odour, unclogs pores, removes toxins and excess oils. Sugar gently refines skin texture and patchouli oil prevents fungal infections, while aloe vera hydrates skin. -Gently rub the soap onto skin. -Massage the skin to create a lather.